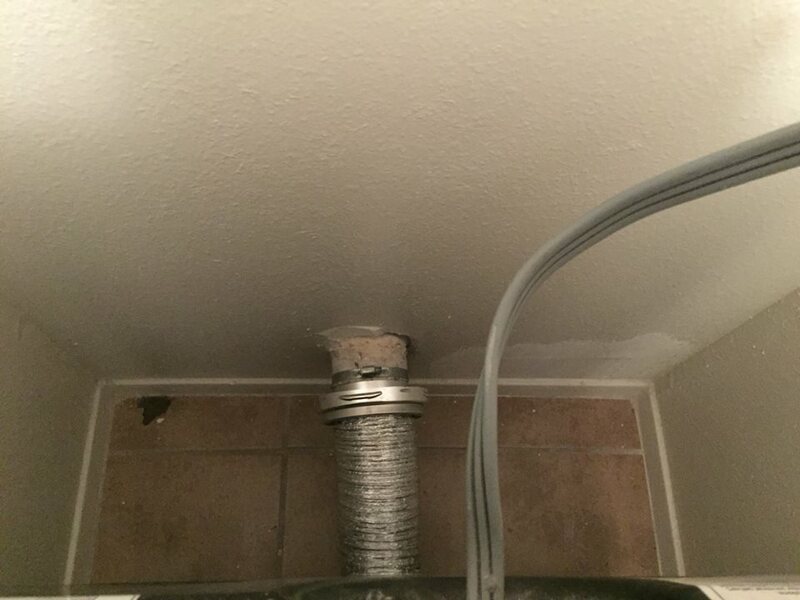 Magvent Dryer Vent — A Happy Customer Gives Thanks to MagVent! "Hi, my name is Jeremy Armagost. I am happy to tell you my story. 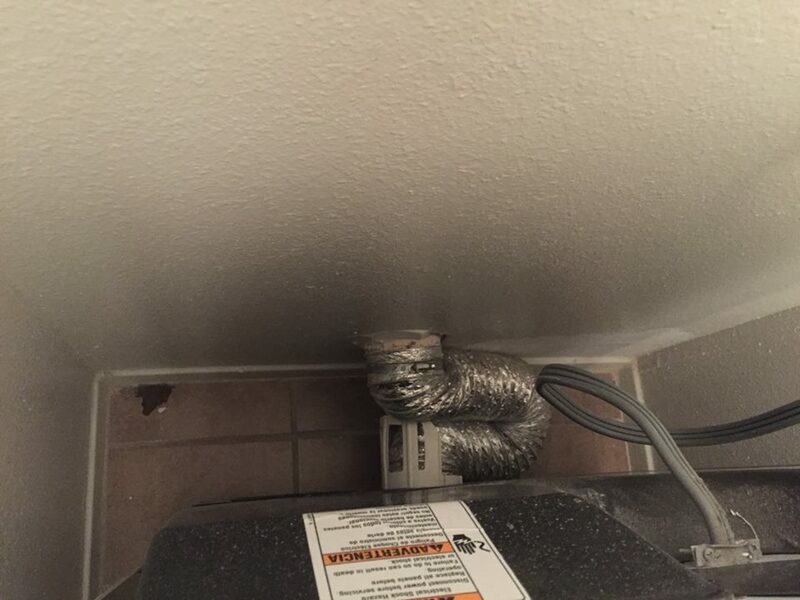 I had just moved into a new place and attempted to hook up my dryer. The space was tight and I needed a fair amount of foil duct. As I slid the dryer into place, the foil coiled, creating crooks and bends. The dryer began to overheat and needed to be pulled out each time. There had to be a better way. Then, I stumbled upon MagVent! After watching the videos, the solution was simple. I had to have one. This is easily the best money spent. Every penny. Everything I needed arrived quickly. In my case, I was lucky and needed only a flat screwdriver to install. In no time, my dryer was back in place, running cool. Thanks MagVent!" Mr. Armagost did not wish to alter the protruding wall vent. The following photos illustrate attaching the wall side component with a hose clamp. Ideally, the MagVent MV-180 would be installed flush with the wall using the provided wall bracket, resulting in an even lower profile. Click on the images to begin slide show!